A short story for the new year: Grant was lying in his crib while the big kids were listening to bedtime stories. 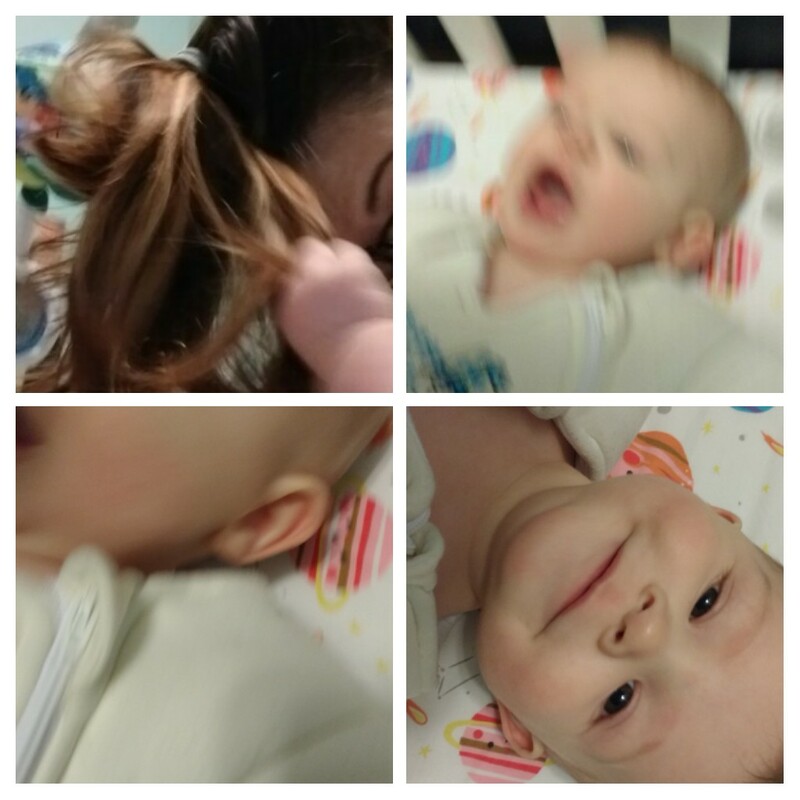 The past couple nights he has gone just bananas if I trail my ponytail over his face very lightly. Last night, he caught it.